Paiste Formula 602 Series Sound Edge Hi-Hat Bottom 14 in. 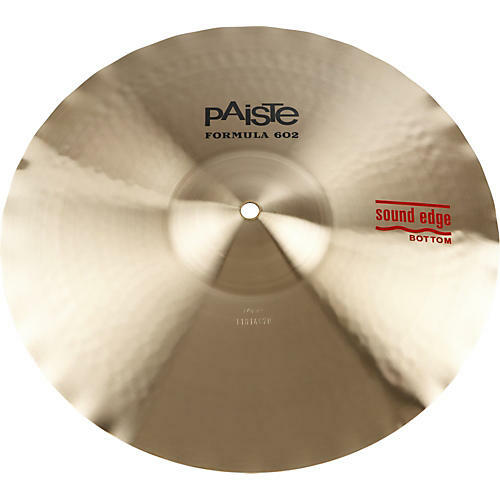 The Paiste Formula 602 Series Sound Edge Hi-Hat Bottom has a wavy structure that creates a full, round, and energetic open sound paired with a strong chick sound. Ideal for playing at moderate volumes. One year warranty against cracks or manufacturer defects on all cymbals.